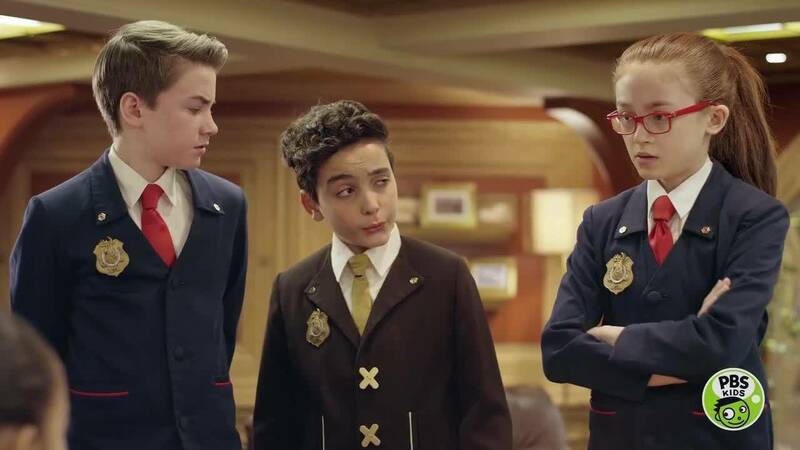 A string of villain break-ins at headquarters leads to a revelation about Otis's past that has the potential to change the history of Odd Squad...and the world. Otis, Olympia, Ms. O, and Oona team up to try to put things right again one last time. 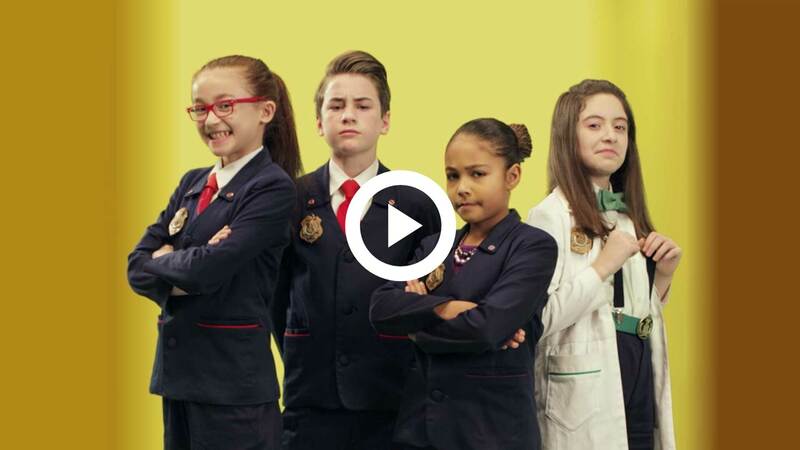 Stream this ODD SQUAD movie special on the PBS Kids Video app or online now!